Mobile Vibration tool allows you to vibrate the visitors phone when they reach your page. Bring the user to attention and increase your CTR by making their phone vibrate when they land on your page. Determine when the vibration should start and end. 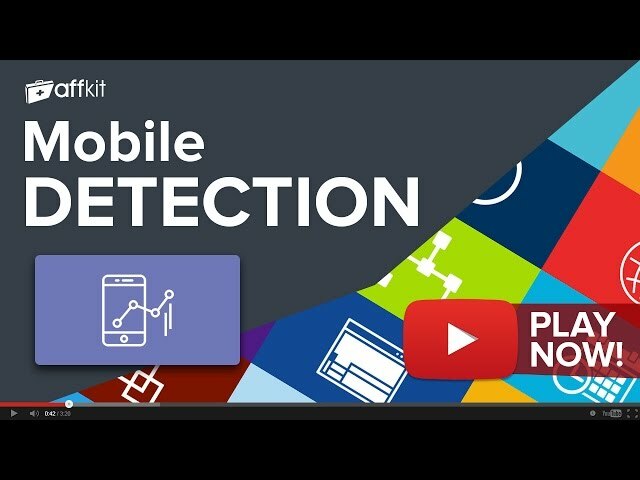 Mobile vibration comes free with your AffKit membership. Sign up now to have full access to Mobile vibration and another 20 must use tools. If you're already a member you can Log in now or Sign Up to get access.